2007 Joh.Jos Prüm Riesling Wehlener Sonnenuhr Kabinett - very classic, with petrol, flinty and mineral notes. 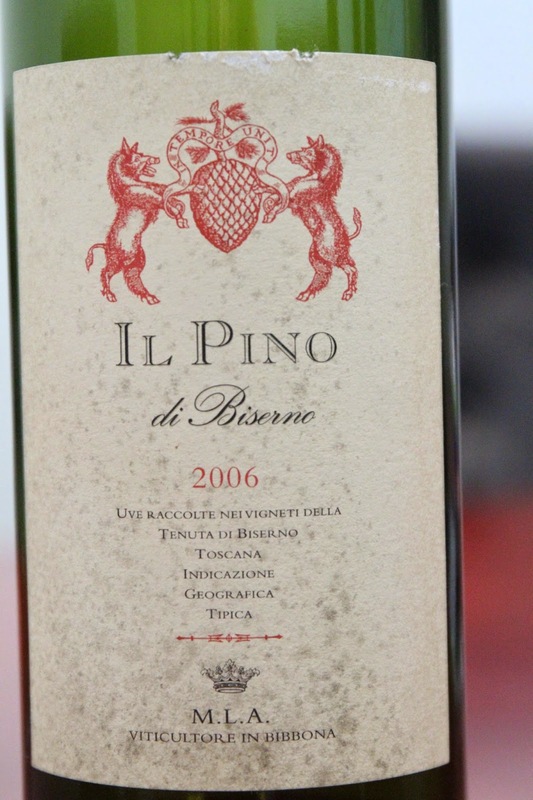 2006 Il Pino di Biserno - very fruity, sweet, ripe, forest, potpourri, smoky. A little too bitter on the palate. Not what I expected. 2007 Torbreck Roussanne Marsanne Viognier - really oaky, kinda ripe on the palate, round on the tongue, pretty toasty, a little buttery corn. 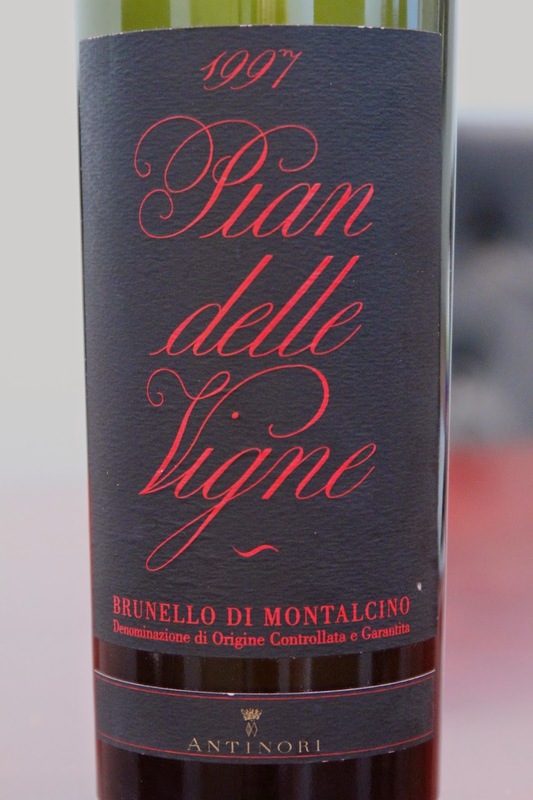 1997 Antinori Pian delle Vigne - disappointing. A little like Bordeaux, with noticeable brett. Later on became yucky on the palate. 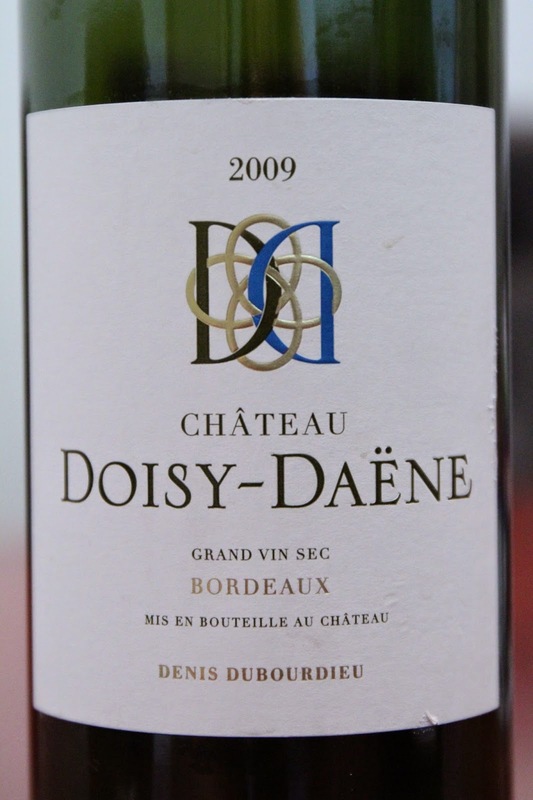 2009 Doisy-Daëne Sec - green apple, muscat grapes, very oaky, a little pungent, mineral and flinty. Love the purity of this wine. 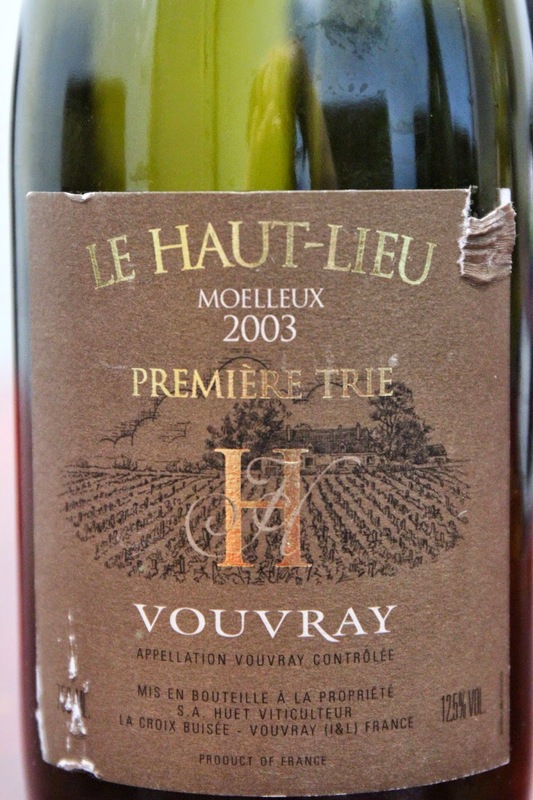 2003 Huet Vouvray Le Haut-Lieu Première Trie Moelleux - plasticky, manuka honey, floral and marmalade. 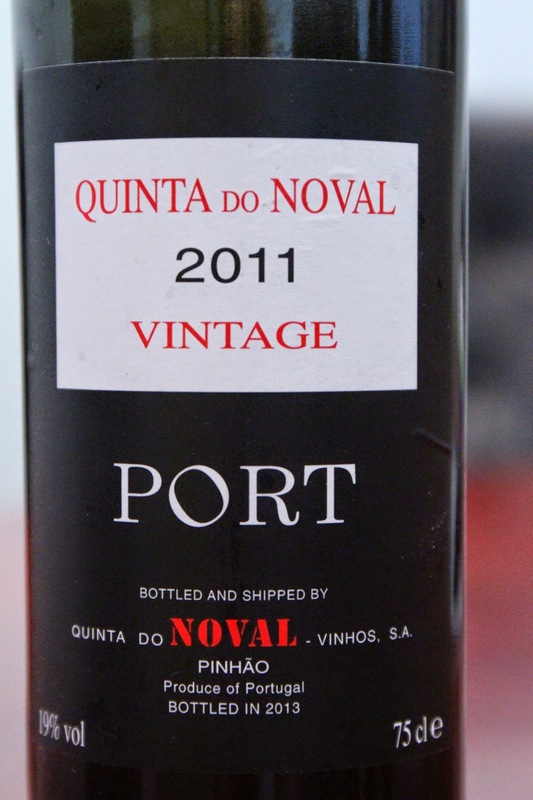 2011 Quinta do Noval - this bottle has been open for 6 days, and I thought I'd use this opportunity to drink it up. Still doing well, and packing plenty of fruit, and potpourri.